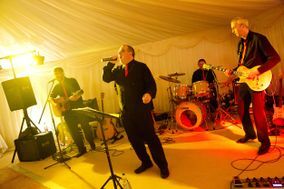 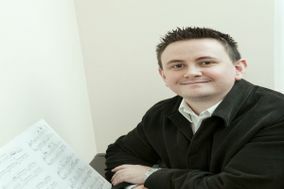 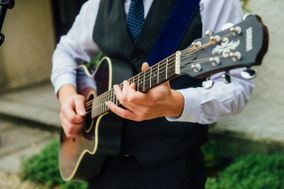 Wedding Music Wales ARE YOU A SUPPLIER? 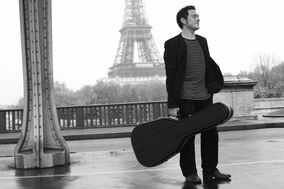 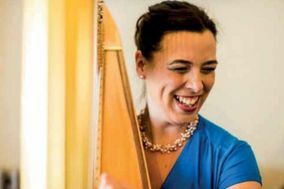 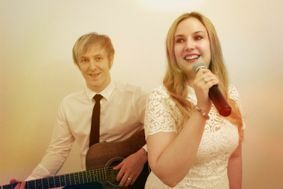 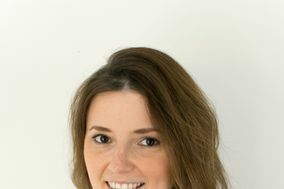 Guide to music for weddings in Wales: these experienced professionals will select with you the best songs for your wedding. 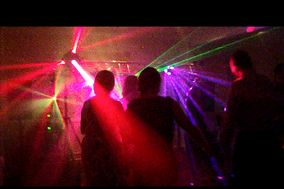 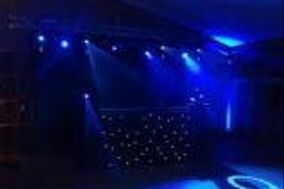 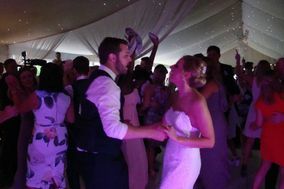 Best DJ for weddings, bands, quartets, choirs, soloists and the most prominent bands here will offer you their prices, packages and proposals for the civil ceremony music, the ceremony music at church, your first dance, and all the party music afterwards.